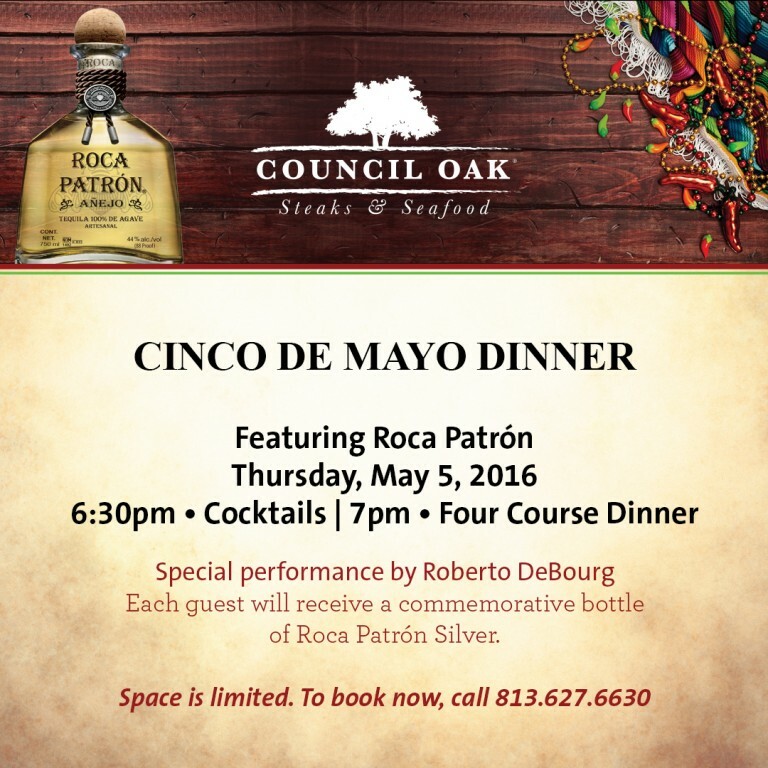 Hey Tampa - this is an event you don't want to miss. 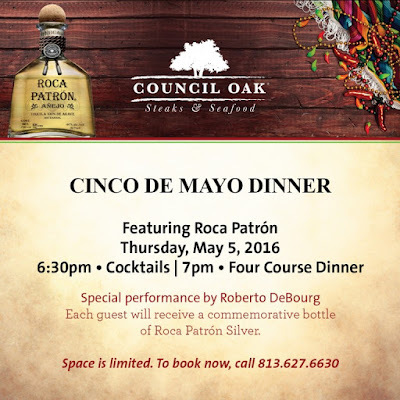 On Cinco De Mayo, Seminole Hard Rock Tampa will host a Patron dinner at Council Oak. I will update this post with more details once the menu is posted. In the meantime, here is some general information about the event. 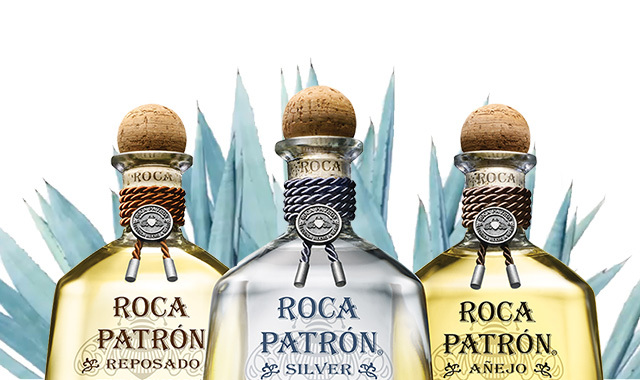 The Cinco de Mayo Patrón pairing dinner will be on Thursday, May 5 at 6:30 p.m. A Patrón-themed cocktail reception will kick off the evening, followed by an innovative four-course meal at 7 p.m.
Each guest who attends will receive a commemorative bottle of Roca Patrón Silver.